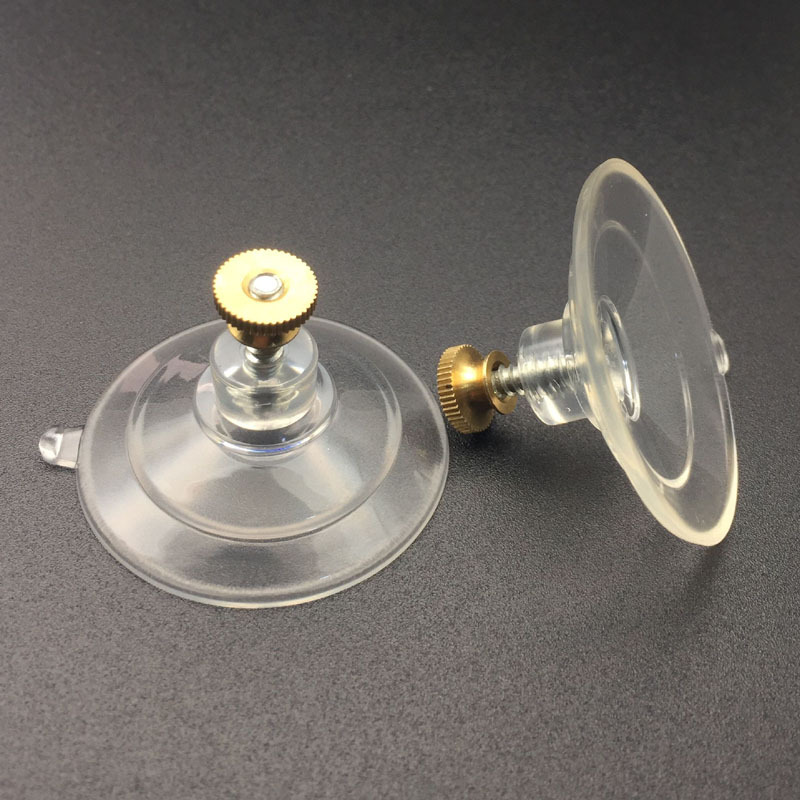 Stories of how much weight a suction cup can lift vary greatly. First let’s have a look at how it accomplishes its task. Air moves from area of low pressure to the area of high pressure. This is the very simple principle on the basis of which suction cup works. The device creates vacuum against the negative pressure of any fluid, say water or air. Consequently, that fluid moves in an opposite direction. After this suction is created and device gets ability of staying attached to the respective surface. Such feature of this simple machine can be used best to glue together two objects. 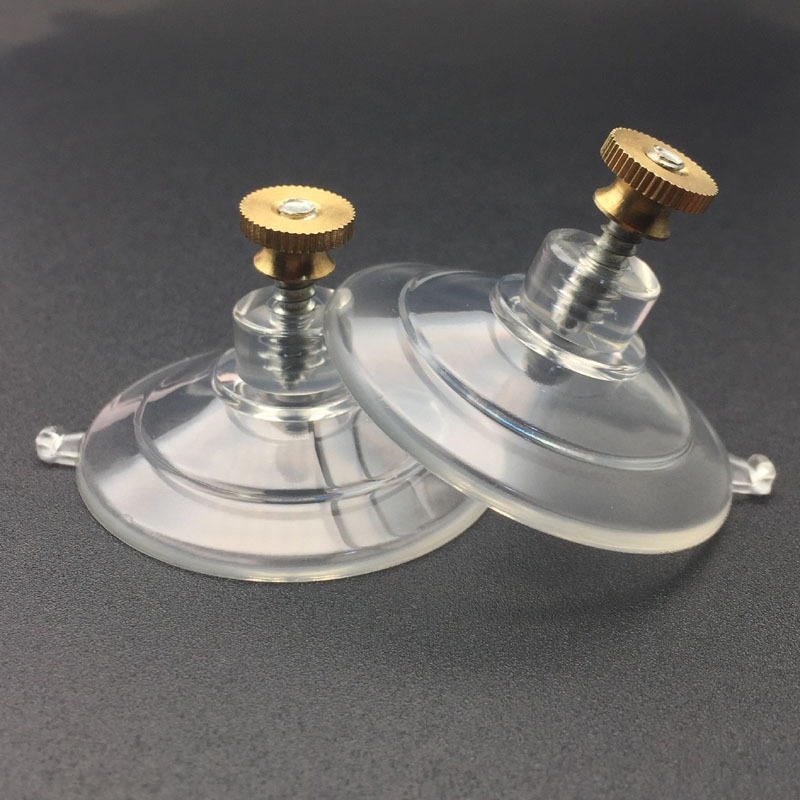 Suction cups with stud nuts are a great way of dealing with stubborn objects. For example whenever there is a task of keeping an object in its place, then the device finds its best use. Let’s take the example of putting a sheet on windscreen. 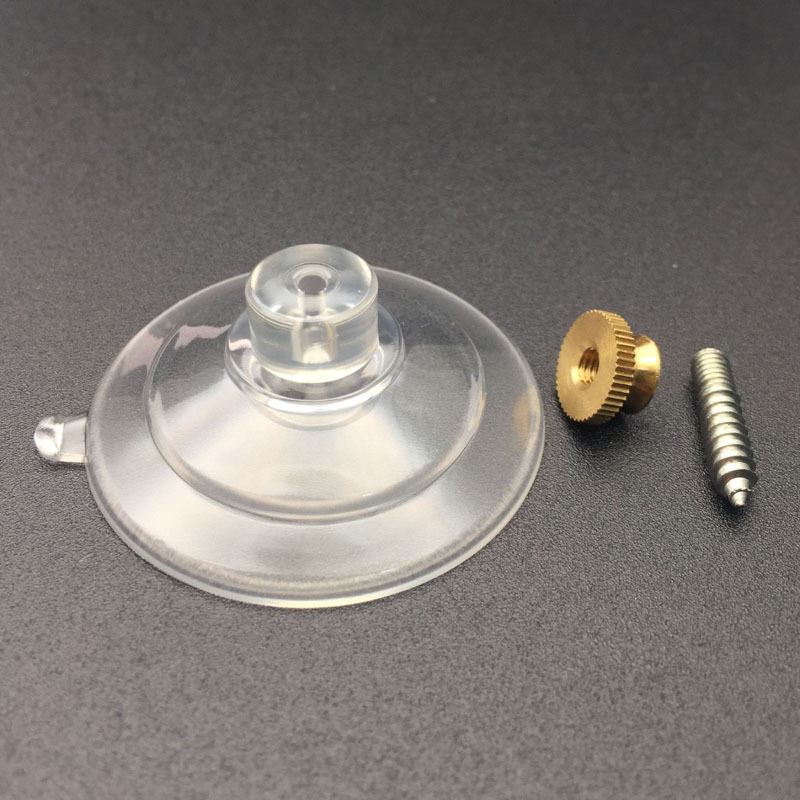 It is indeed a tough task, but a suction cup with screw nut gets the task done in the best way. Screw nuts are usually used to make such devices air tight. In this way air or any such fluid doesn’t find its way to escape. Consequently, one can maintain the desired air pressure and object doesn’t move from its place. 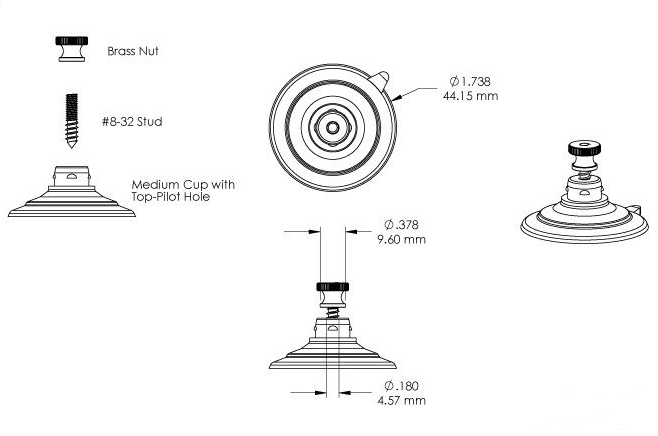 Suction cups that have 46 mm diameter are used in various fields. Generally, people who love to travel in the form of caravan find such suction cups of great use. Reason is that they need to secure their objects against the air. In such circumstances, an air tight device, capable of withstanding high pressure does its purpose in the best way. There are many users who were able to keep the things in order with this small device, while being in caravan. 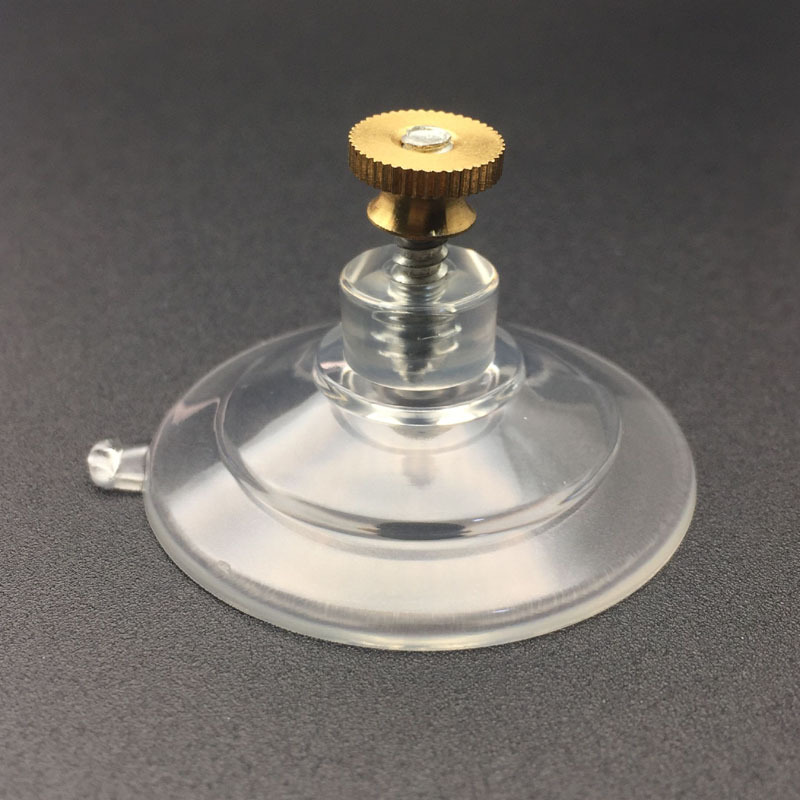 Many users may not find these suction cups working in a proper way. Such mal functioning can happen because they don’t know how to use it. Here are tips for using the suction cups. Clean the inside of device in a proper way. Make sure you tighten up screw in a way that no air finds escape. Clean any dust particles and other such stuff from the circumference. Don’t use suction cup on rough and uneven surfaces. In this way, you wouldn’t get sufficient suction for holding the objects together.